On the last night of a 4,000-mile voyage across the Atlantic, the Andrea Doria luxury liner was broadsided by the 13,000-ton Stockholm in a freak accident that imperiled more than 1,700 passengers and crew. The seemingly impossible collision killed 51 people and spurred a massive evacuation and rescue operation beset by rolling seas, confusion, and fear. With the world watching in horror during one of the first televised tragedies, the Andrea Doria sank to the ocean floor, sparking a ferocious debate over fault that remains to this day. The dramatic sinking of the Andrea Doria essentially ended the era of luxury cruise liners while prompting numerous changes in maritime travel. At the heart of “The Sinking of the Andrea Doria” are four essential questions: Did the Stockholm ram the Doria with a sudden and dangerous maneuver, as the Italians claimed? Or did the Doria cut across the Stockholm’s path? Did the young officer on the Stockholm misread his radar, causing him to misjudge the distance between the ships? And what impact did speed and fog have on the collision? 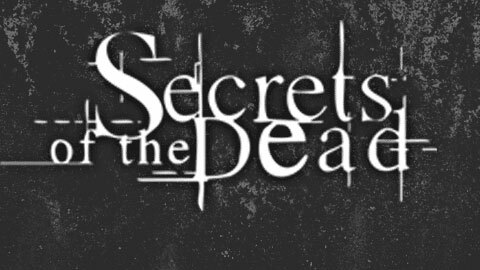 Now, in a new examination of the 50-year-old maritime disaster, Secrets of the Dead combines archival footage, survivor accounts, crew interviews, long-buried reports, and a startling insurance company cover-up to lay bare exactly what happened that fateful night.